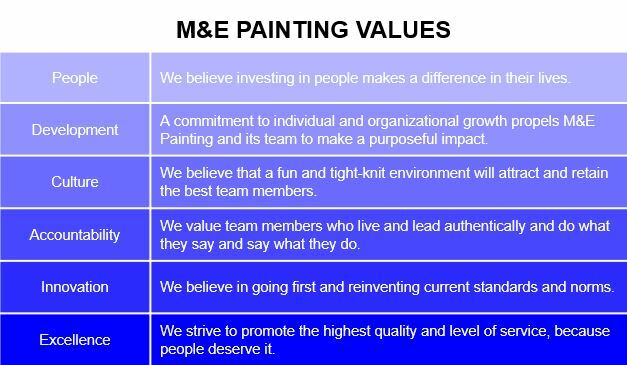 Review our mission and values below. Let us know what these mean to you and why you would be a good fit for our team. Take the DISC and Values surveys. These are surveys, not tests. There are no right or wrong answers. Answer with the first and most natural response that comes to mind. While you are taking the surveys, be sure that you are in an quiet environment where you will not be distracted. Do not have anyone take the surveys with you and/or give you feedback while you are taking them. Each survey should only take you 5-7 minutes.